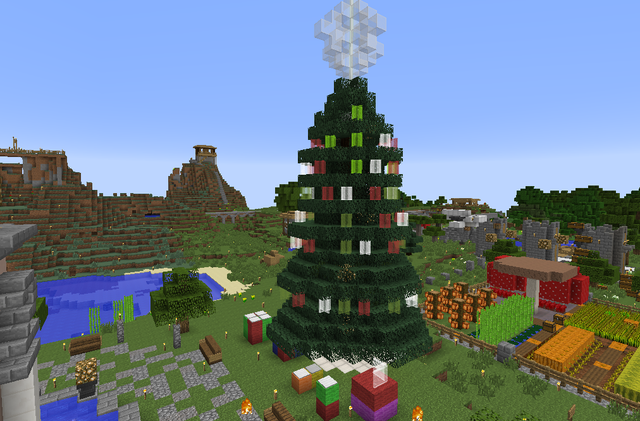 Games at Steve's island, a big wither fight, and building the server Christmas tree is planned. Not sure of the times yet, hoping to make it early enough so some of our European members can join. yeah i be up before that time pretty much any date if that time is good for the European guys? That time is also convenient for me! I think I will be there! we shooting for tomorrow still? Im off that day so everything should be ok for me then. it sure was alot of fun! Although I do find it interesting that the instant I connected and said I was getting my headphones for mumble, Taranis disappeared never to be seen again. Trying not to take that personally. Lol yeah I had to get out of there before the boss showed up!